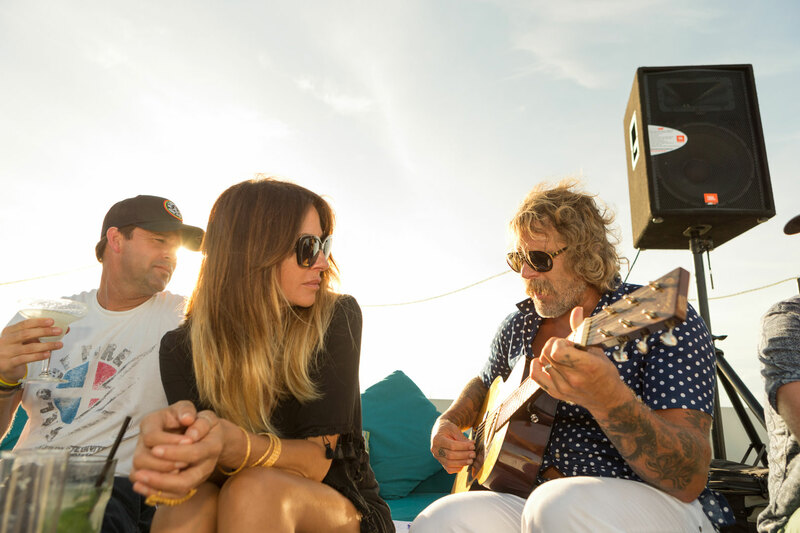 The Perfect Wave – the #1 surf travel website in the world who now have an office in NZ, will take surf and music enthusiasts on a specially curated Surf Music in Paradise tour from September 2-9, 2017. 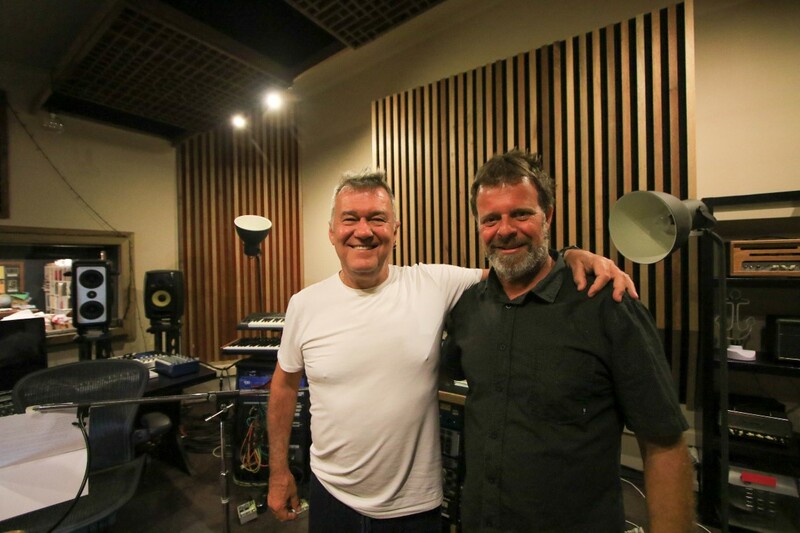 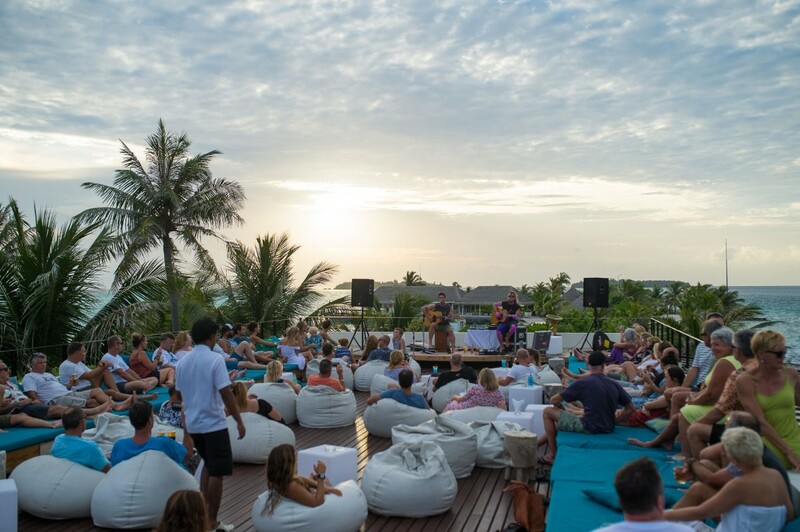 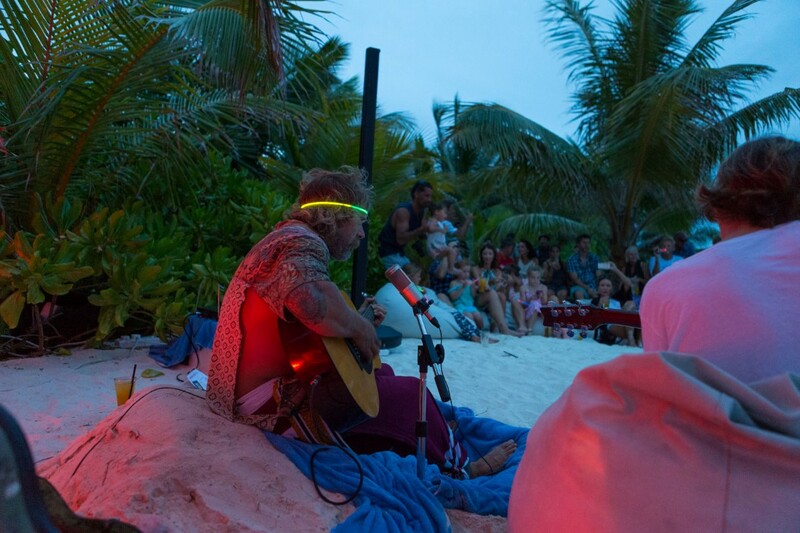 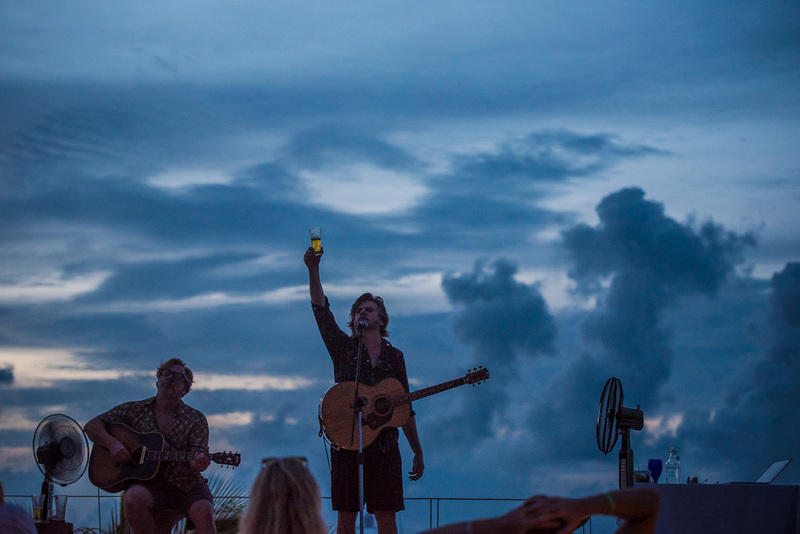 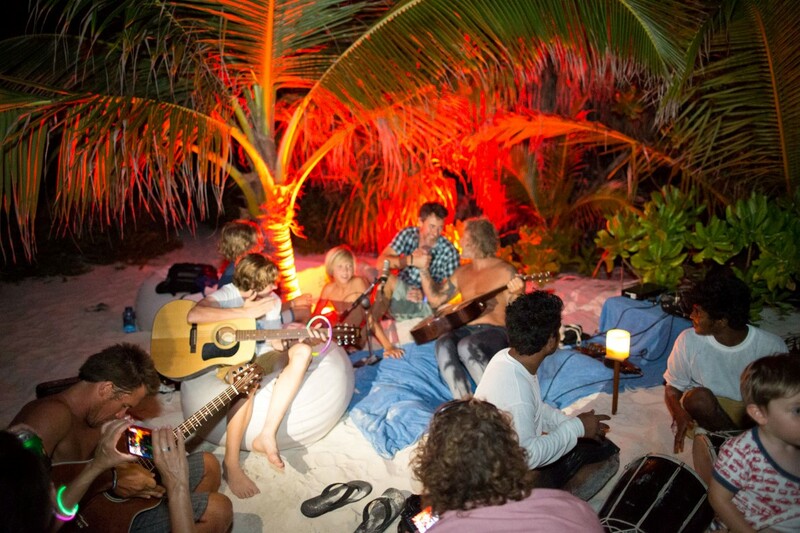 Days will be spent surfing some of the world’s most rippable waves in the Maldives, and as the sun sets music legend Jimmy Barnes will perform live and beachside with the crashing waves as percussion. 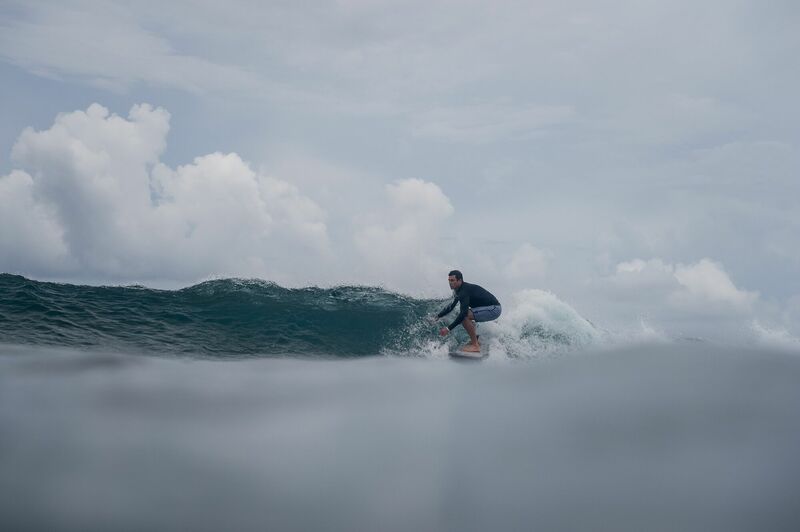 Surf Kandooma Right and nearby breaks by day, and then kick back at the sunset shows, combining your love of surfing, music and chilling in the tropics. 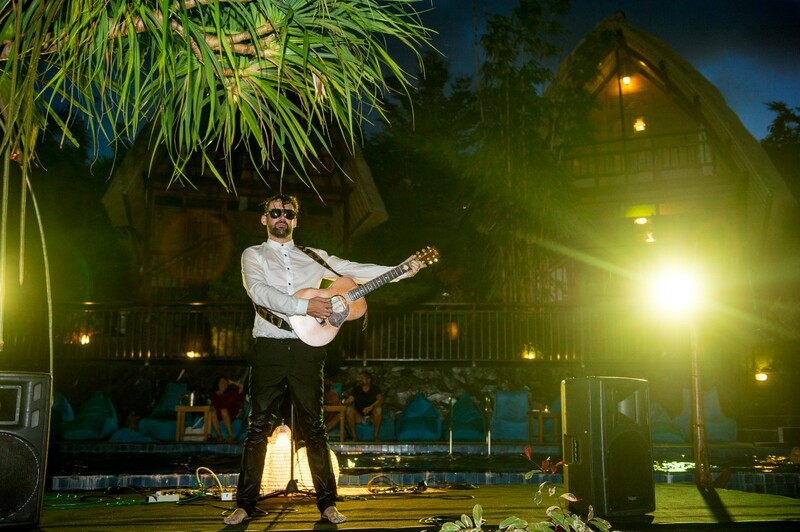 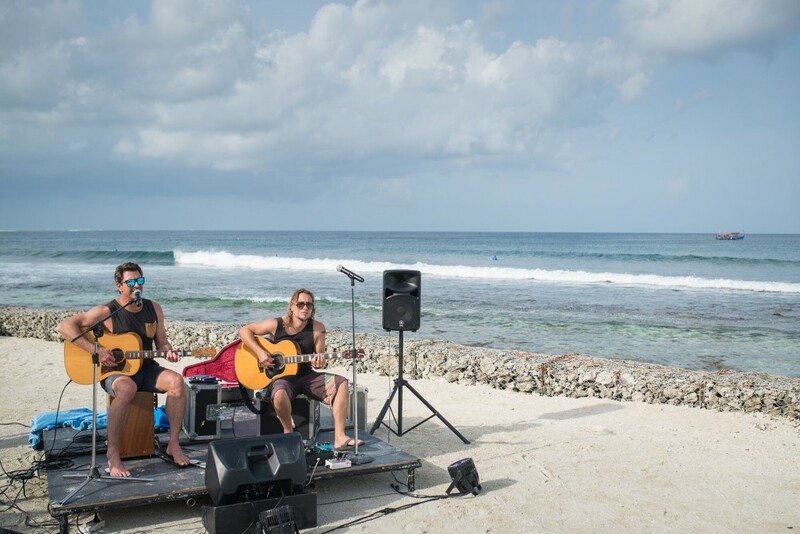 Numbers for all The Perfect Wave Surf Music In Paradise gigs are capped to ensure they are intimate and a real value for money, once in a lifetime experience. 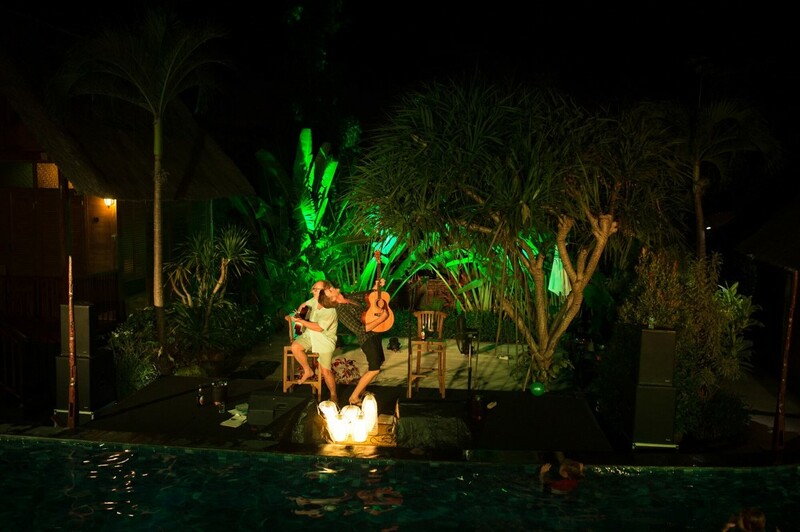 Pete Murray enjoyed his 2016 week so much that he has just confirmed he is returning, “I am excited to announce that I will be returning as the feature artist for “Surf Music In Paradise” from June 10 – 17, 2018 with The Perfect Wave at the beautiful Kandooma Resort in the Maldives. 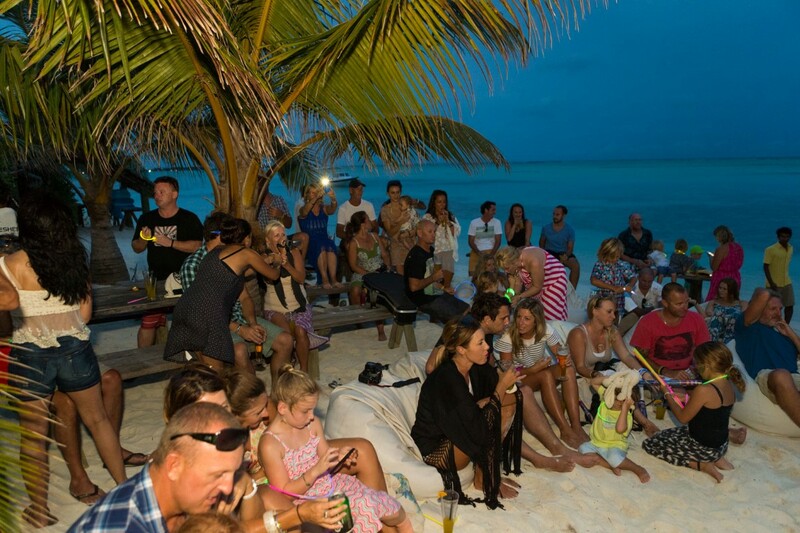 Jimmy’s week this Sept is now sold out. 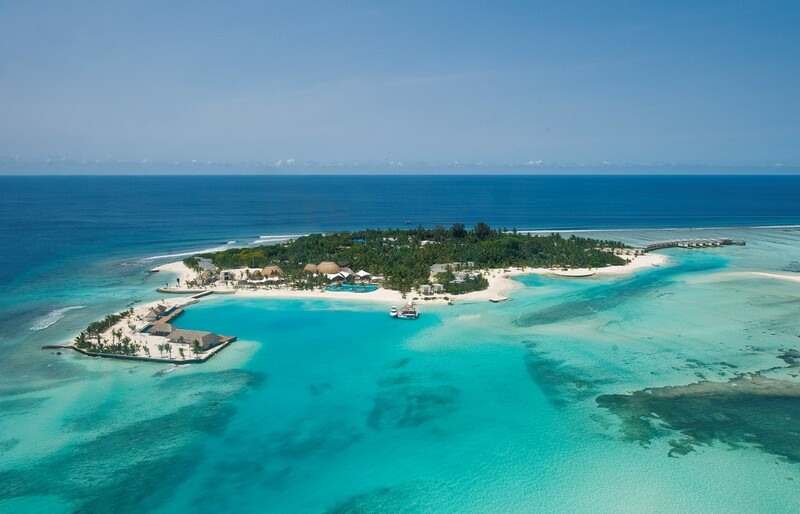 The Venue, Kandooma Resort, the Maldives.